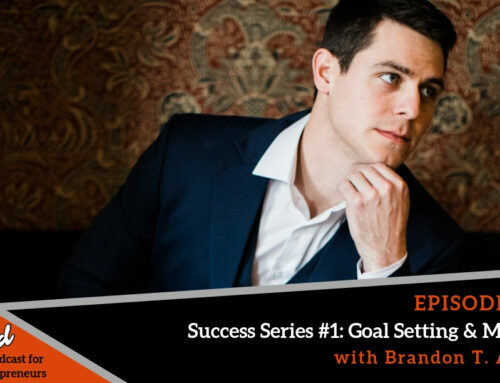 When you look at someone who is successful, you don’t see the amount of work that person has done to get to there! 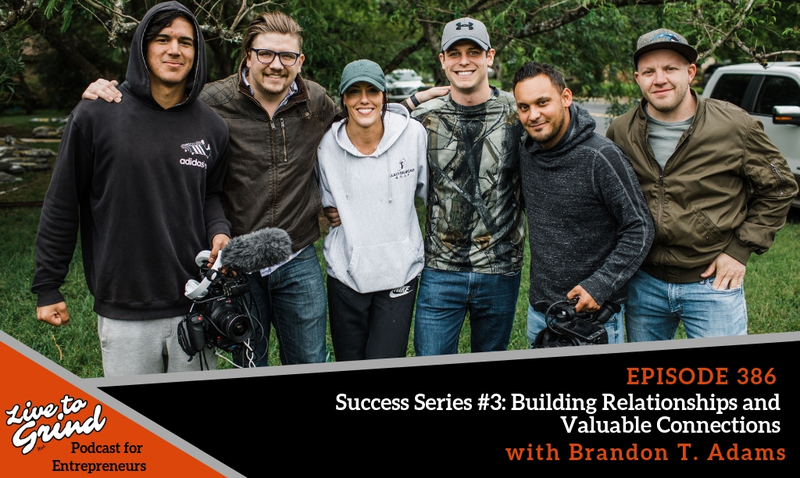 Today, Brandon shares some tips on how to stay positive and always be working as if you are three feet from gold! 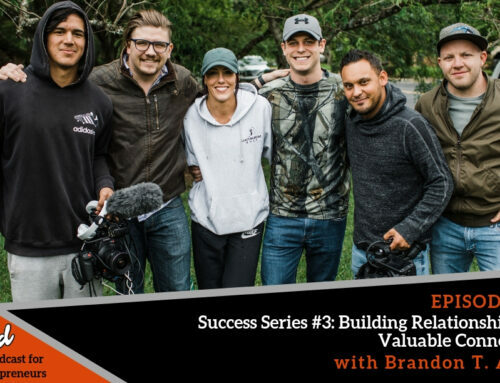 Becoming a success takes a lot of work but, if you stay consistent, build valuable relationships, and be around the people you would like to be someday, you may never know when you’ll hit gold! 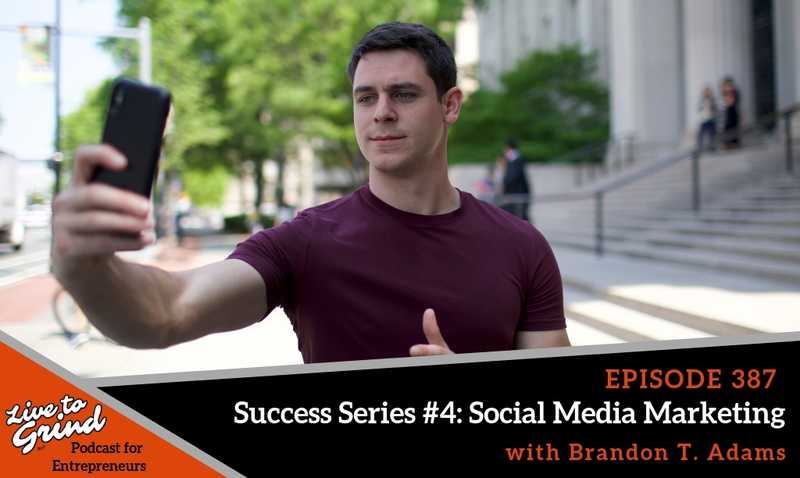 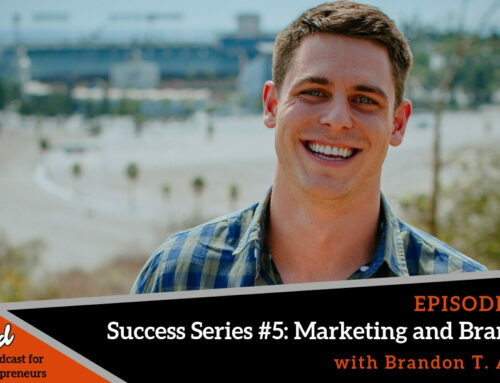 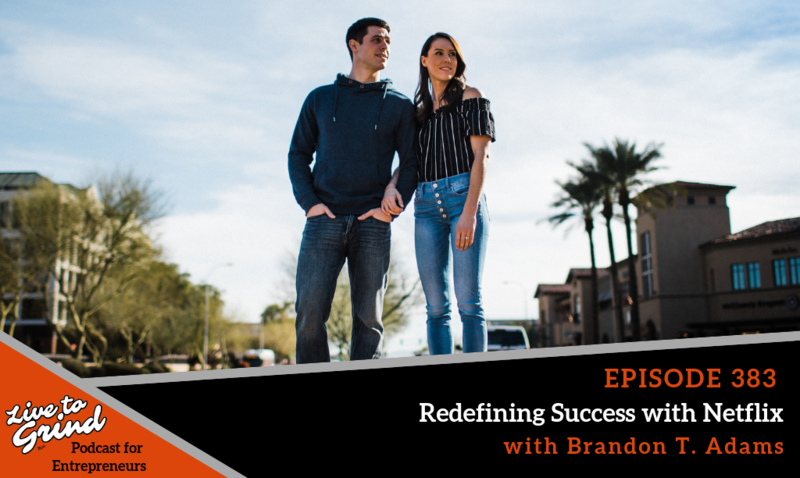 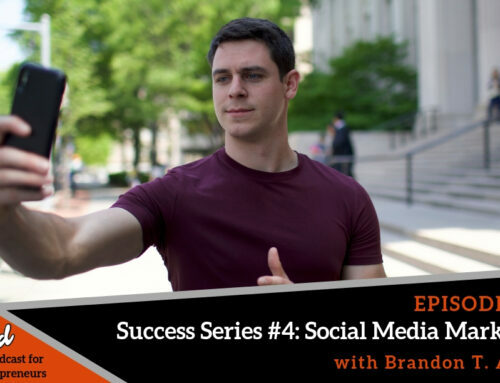 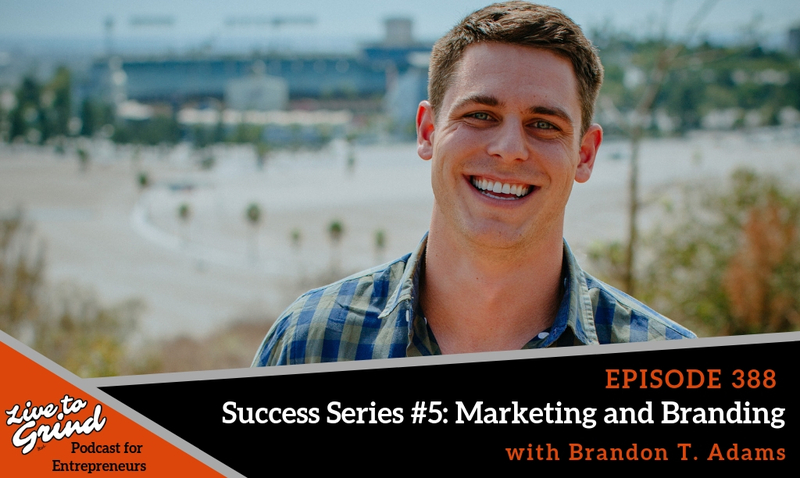 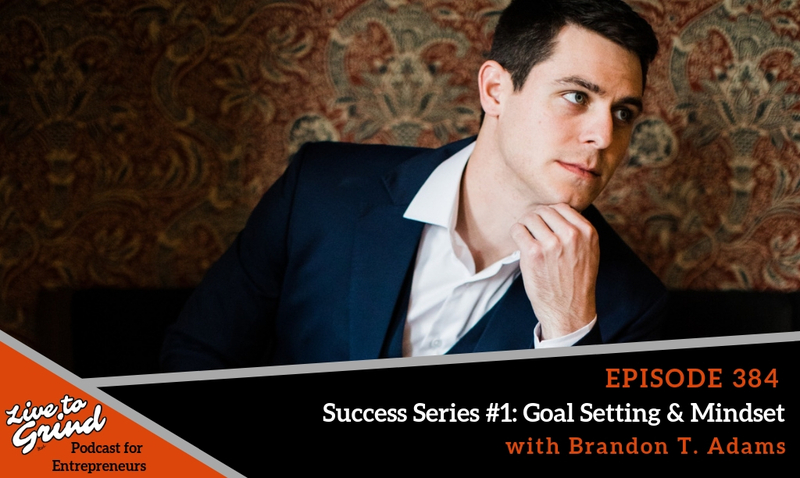 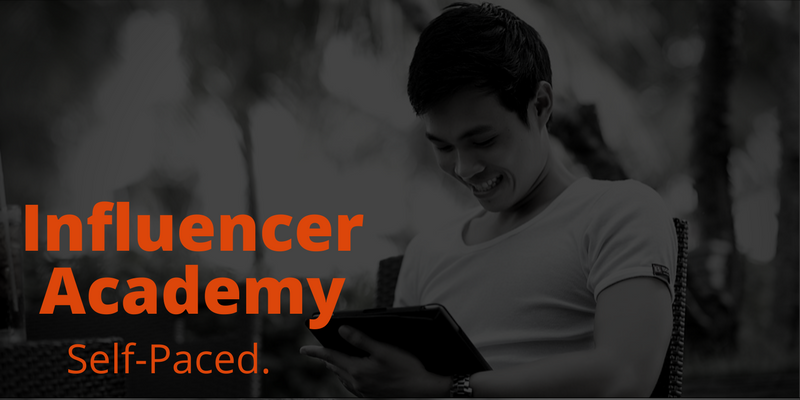 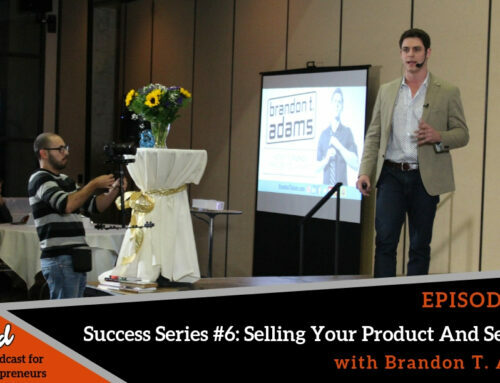 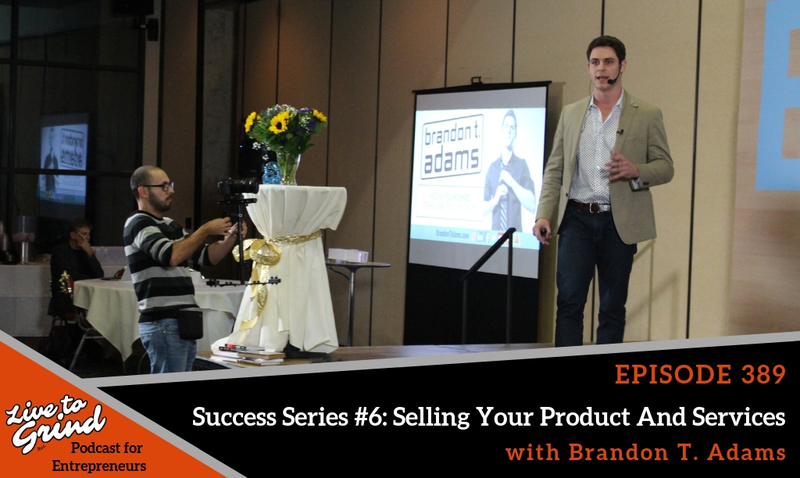 – Brandon shares some tips he has learned through his entrepreneur journey. 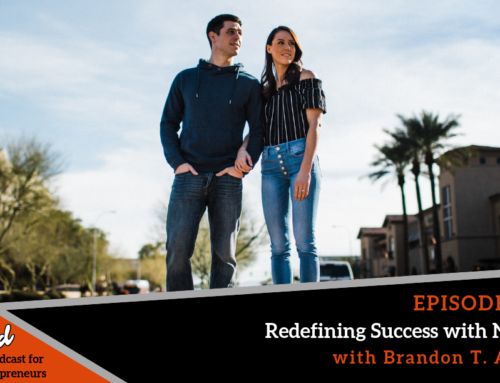 – How most of society will not see the grind you put in to be successful. 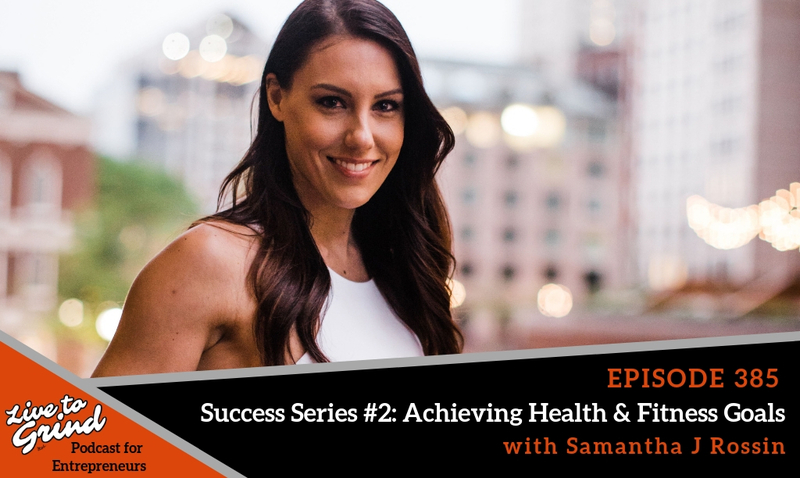 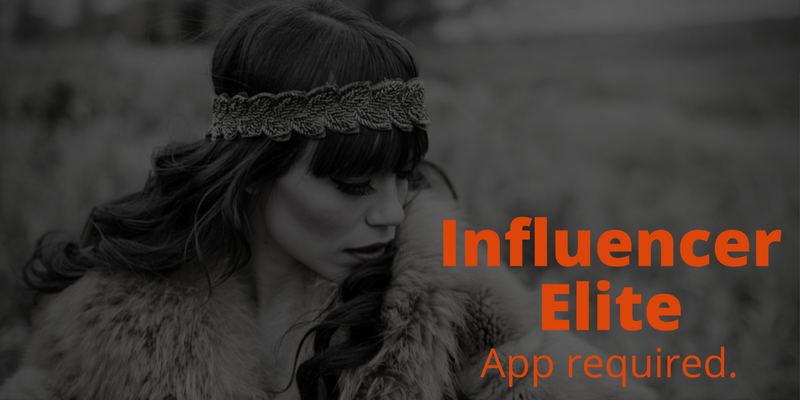 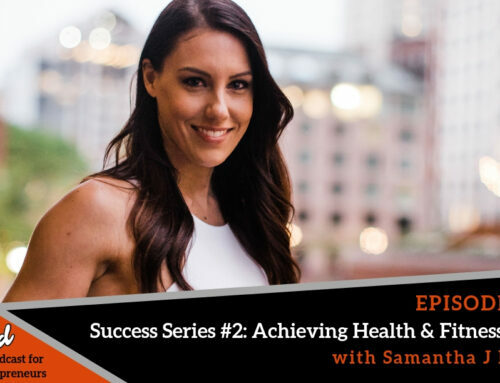 – How your darkest days can later bring your greatest success! 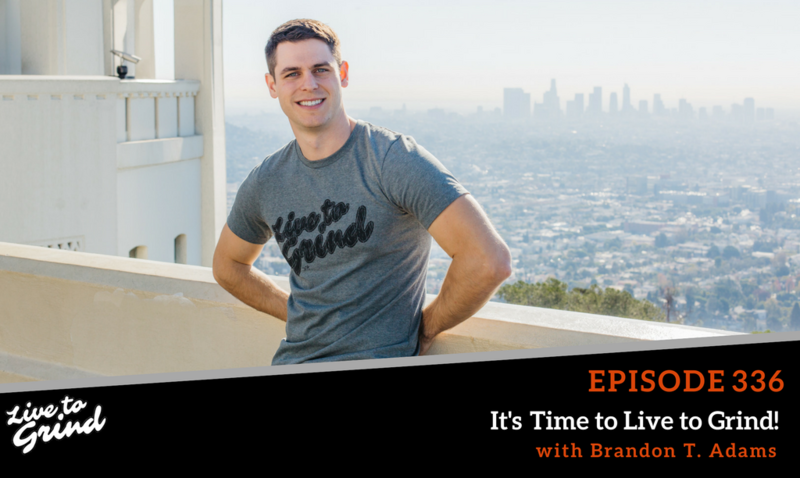 – Do things that most people won’t be willing to do!